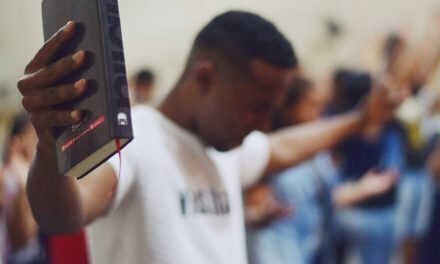 Last week, I compiled a list of online video resources for worship. 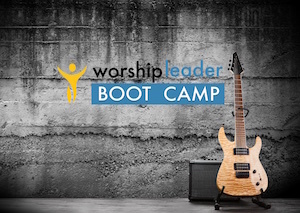 This week, I have compiled resources that can help in creatively planning worship services. 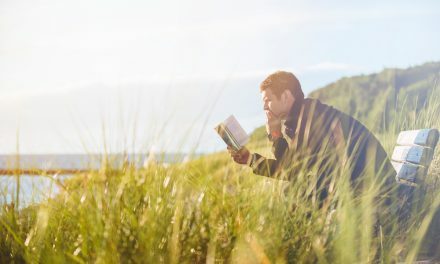 You will find service ideas, readings, prayers, seasonal resources and much more–many you can search by scripture text. 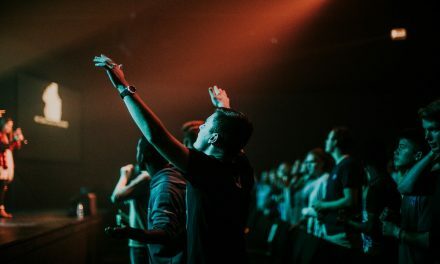 The term liturgy merely means “the work of the people” or “public service.” Some people think liturgy only applies to churches that have a more formal style of worship or those that follow the lectionary. In truth, all of our churches have liturgy, customary public worship, as we engage in our times of corporate worship. 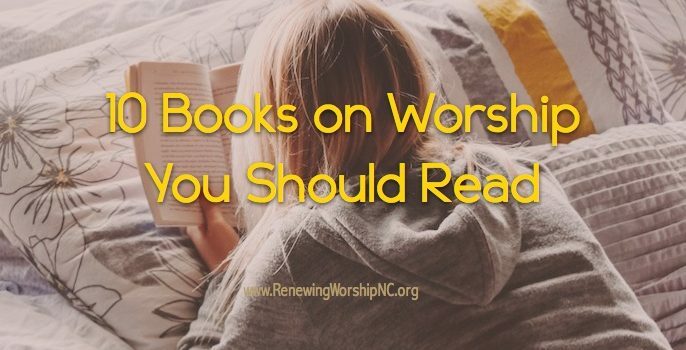 Some of our churches use the lectionary in their worship planning. Others do not. 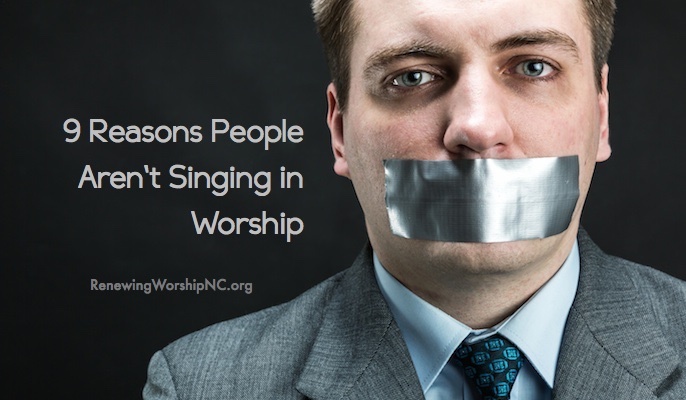 Helpful resources can be found here as you plan worship no matter what “style” of worship your church employs. 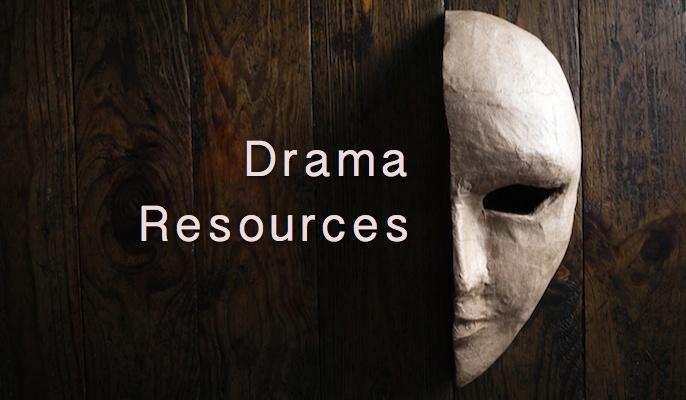 You may find resources on each site that are helpful and others that are not useful in your setting. 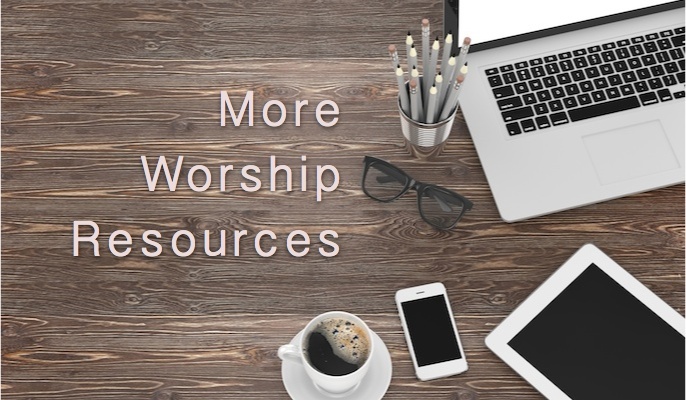 Take some time to get familiar with the sites and how they can assist your worship planning. Please pass along any helpful sites you use in the comments below to share with others. 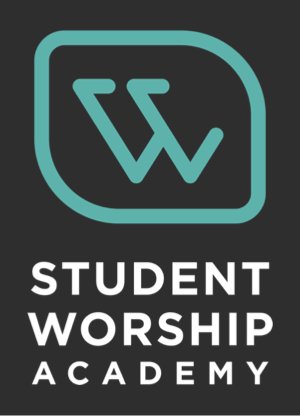 calvin.edu/worship An extensive library of web-based worship resources. 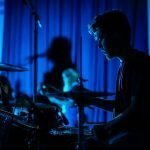 engageworship.org This site aims to resource local churches for creative, innovative and world-changing worship: engaging with God, each other, and the world around them. lectionary.library.vanderbilt.edu Online version of the revised common lectionary. liturgylink.net An online space for creative collaboration and sharing of liturgy. 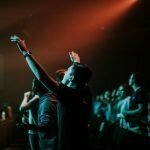 reformedworship.org This site offers more than 2,500 articles for planning and leading worship. You’ll find complete service plans, dramas, litanies, seasonal resources, and much more. 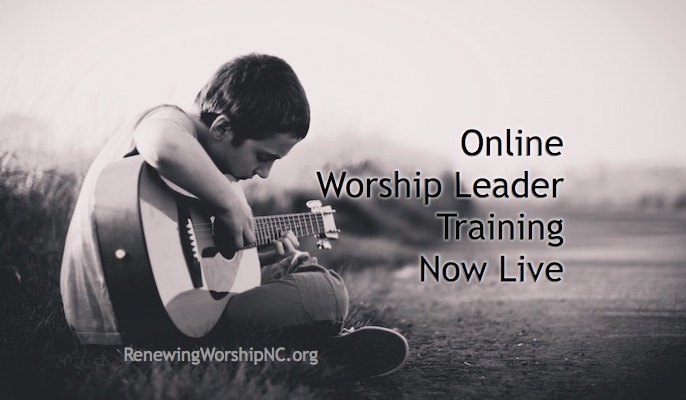 re:worship This site helps worship leaders and planners access some of the scripturally-based prayers and other worship resources. rethinkworship.com Seeing or reading about what other churches do Sunday mornings often inspires worship leaders and helps them come up with ideas while planning for Sunday mornings. 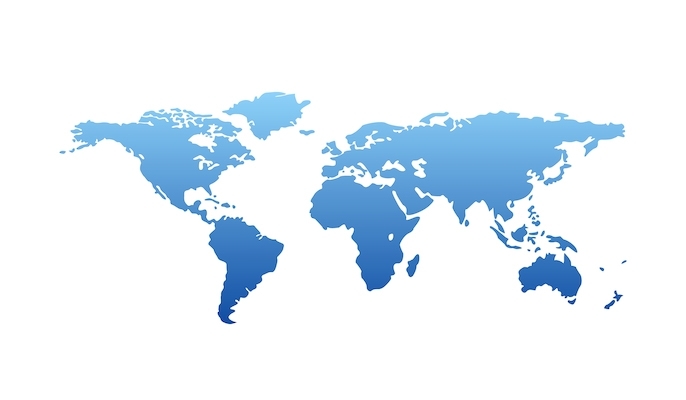 The site can help point you to some fresh resources and inspire creativity. textweek.com A diverse variety of resources for scripture study, reflection and liturgy. umcdiscipleship.org/worship/worship-planning A variety of worship planning resources from the United Methodist Church. 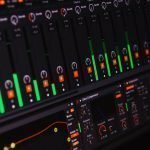 cyberhymnal.org Contains over 10,000 Christ­ian hymns, author and composer biographies, hymn histories and gos­pel songs from ma­ny de­nom­in­a­tions. You’ll find lyr­ics, scores, MI­DI files, pic­tures, his­to­ry, & more. 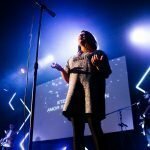 hymnary.org An online hymn and worship music database for worship leaders, hymnologists, and amateur hymn lovers alike. 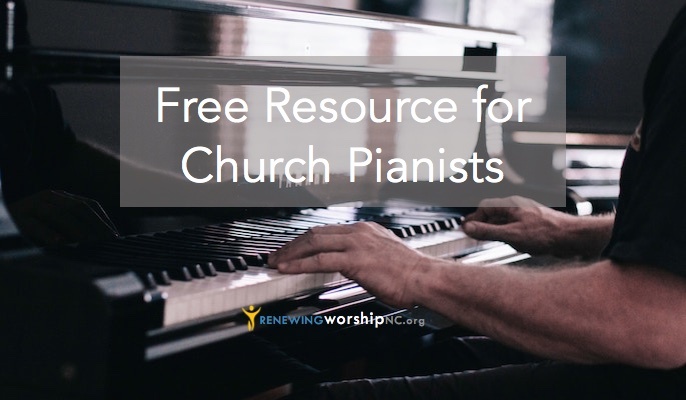 You can search or browse hymns by title, tune, meter, key, scripture reference, and more. 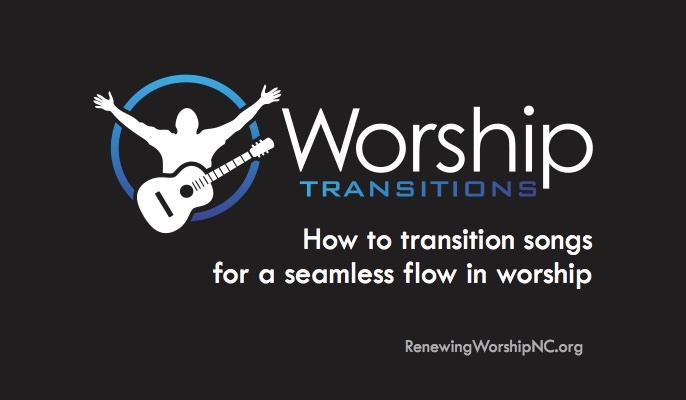 LifeWayWorship.com The search engine on this site can search hymns and contemporary worship songs by title, tune, meter, key, scripture reference, and topic. 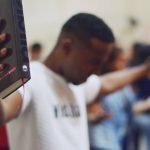 wordtoworship.com A resource for worship planners. 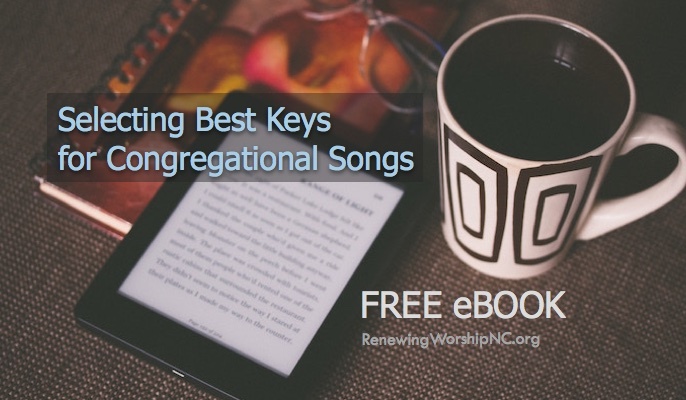 Search by keyword, theme, or Scripture reference to find related worship songs.